​Deposits will be taken, interview will be conducted, as always. Christmas Morning we have birthday cake (with the Grandkids too) and sing 'Happy Birthday Jesus'. There is one candle on the cake because Jesus is the (only) light of the world. 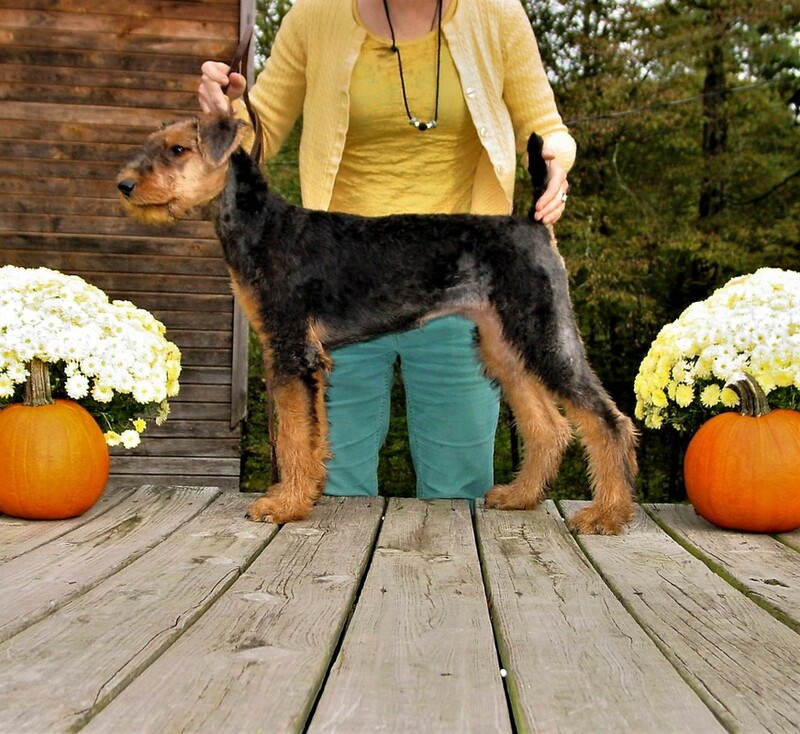 We recently purchased two sisters with wonderful bloodlines and conformation, and even better temperaments! Here they are with the grandkids at 8 weeks old. ​Breeding prospect female pups. We are evaluating closely. Above: 'Hazel' (L) at 8 weeks and (R) at 11 weeks. Stunning. Look at that straight back and long neck! Perky ears and level plains. Very narrow head and no stop at all.... and how much lower could you possibly get those hocks? 'ZuZu' (ABOVE) (L) at 8 weeks old and (Above and Below) at 11 weeks old. Look at the refinement of her leg and beautiful narrow head. Long neck and nearly no stop at all and beautiful planes! 'Hazel' Above. 11 weeks old. ​Both Pups have excellent deep heart girths that just get better and better as they mature. 'ZuZu' Above. 11 weeks old.